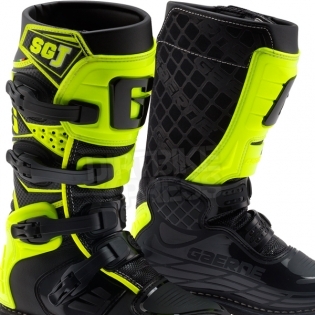 These Gaerne Kids Motocross Boots are without doubt one of the best money can buy and a great introduction to the Gaerne Motocross Boot range. 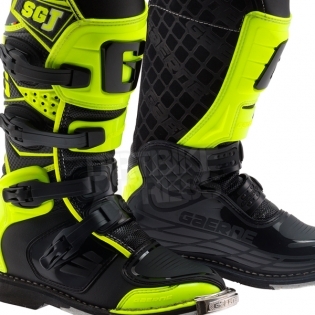 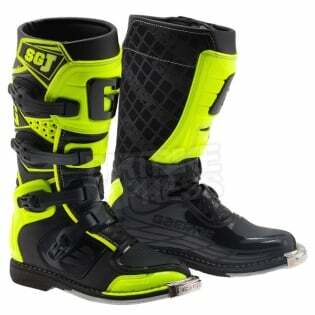 As far as youth motocross goes, the Gaerne SG-J boots are some of the most protective and advanced out there. In many ways replicating the SG-12’s James Stewart and Jason Anderson wears, the SG-J features 4 buckles, a leather heat shield and an ultra-tough sole for an extremely supportive and yet comfortable fit.